Our reliable rapid prototyping services have served many customers representing different phases of the aerospace industry. Consequently, we have adjusted our systems to ensure that any order, regardless of volume, is produced and delivered at the right time for each customer. Our production systems can produce parts in small, batch, or large-scale quantities, and the most important aspect is that our quality standards remain high. The product design stage at our company is reduced since we only use the right tools that can quickly capture all the relevant product details. We can quickly create aerospace part prototypes and show them to customers who may then decide if certain changes must be made to the original design. Producing reliable aerospace part prototypes is a task that relies on accuracy, quality, and strictly adhering to specifications. For the last 11 years while we have specialized in aerospace prototyping, we have gathered relevant expertise that enables us to handle any project touching on aerospace parts, whether simple or complex. Our team of engineers and designers welcomes our customers’ new ideas and thoughts. 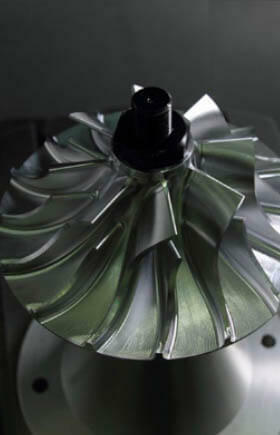 This approach of listening to our customers ensures that the parts we deliver will provide total customer satisfaction. 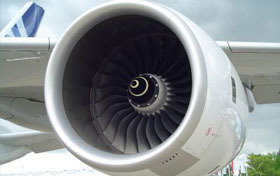 Quality is an important aspect that must be achieved in any aerospace part. Our ISO 90001:2015 certification means that our production lines feature advanced technologies that give exact manufacturing precision and accuracy. 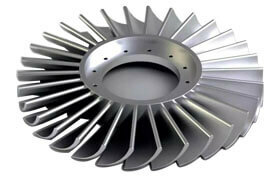 We conduct routine inspections on all aerospace parts prototypes we manufacture. These inspections are conducted during actual manufacturing sessions as well as on aerospace parts at the end of a production line. We also conduct numerous quality checks and testing that all the parts we produce must satisfy. 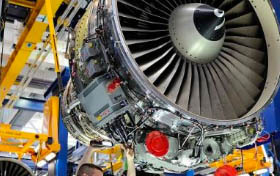 The tests are approved by regulating aviation authorities and focus on ensuring that parts have the right structural strength, numerical specifications, and performance. 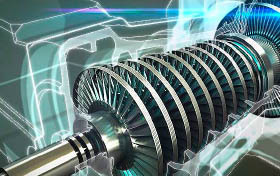 Through this rigorous testing and inspection process, any defective component is identified and placed in isolation.